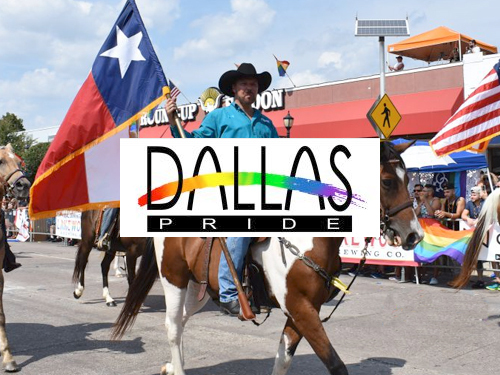 Dallas Pride is now a 2-day celebration which will take place from on the week-end of 15 & 16th September 2018. Watch the city of Dallas come alive with this vibrant celebration which is loud, proud and loaded with events. Dallas Pride provides a weekend chock-full of parties, performances and a fabulous parade. Join the Dallas community in celebrating one of the liveliest events of the year. 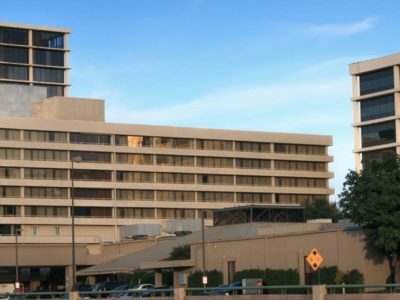 Let the Magnolia Dallas Park Cities welcome you to Dallas. 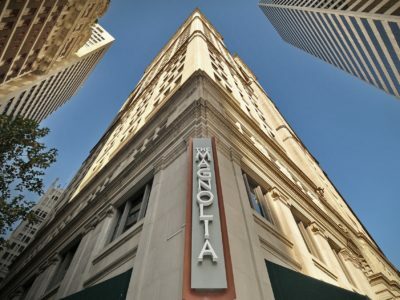 Our value added amenities makes us a great value. 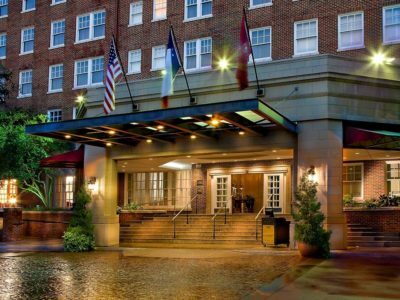 Setting the standard among luxury hotels in Dallas, the Four-Diamond AAA awarded Warwick Melrose Hotel offers an unmatched level of grandeur and comfort. 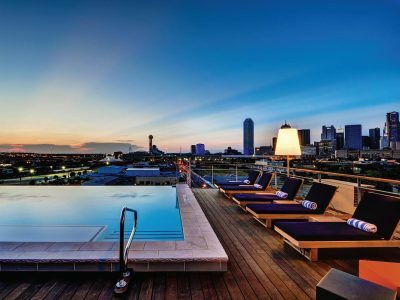 NYLO Dallas South Side is located three blocks from the Dallas Convention Center.